The Dallas Cowboys hope to take the next step in 2019. 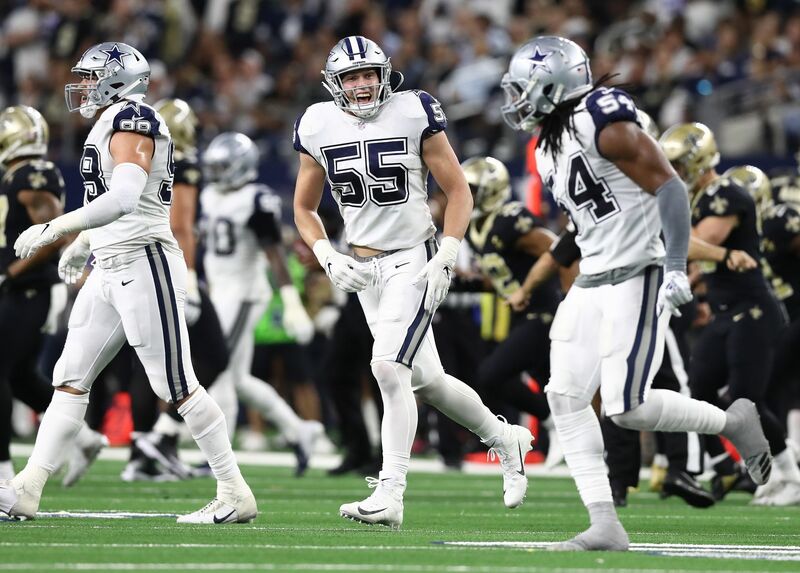 While many expected to see an aggressive approach by the front office like signing a big name free agent such as Earl Thomas, the Cowboys have stuck to their old plan. Their free agency has been a quiet one, but they've managed to find some good players at very decent prices. However, if you look at how the starters look like right now, there hasn't been much of a change, specially on offense. This isn't anything bad, of course. At the end of the day, this is the same football team that turned its season around and went 7-2 since November. Even still, Cowboys Nation hopes to see a change. Despite a talented roster, Dak Prescott's offense didn't show the results we all expected it to. The main reason why was play-calling, which led to former OC Scott Linehan losing his job after the season. With a group of really good players, the team's biggest hope for change lies in new OC Kellen Moore. Moore spent last season as the QB coach for the Cowboys after ending his career as a player, which he spent as a backup with the Detroit Lions and with Dallas. Although it was a controversial decision, I loved the idea of giving Moore the job. Ever since he declared for the 2012 NFL Draft (in which he went undrafted), many saw him as a very smart prospect. A lot of analysts agreed that he wasn't going to have a very successful playing career, but that he'd eventually be a great coach. Since his promotion, many have come out to praise Kellen Moore. 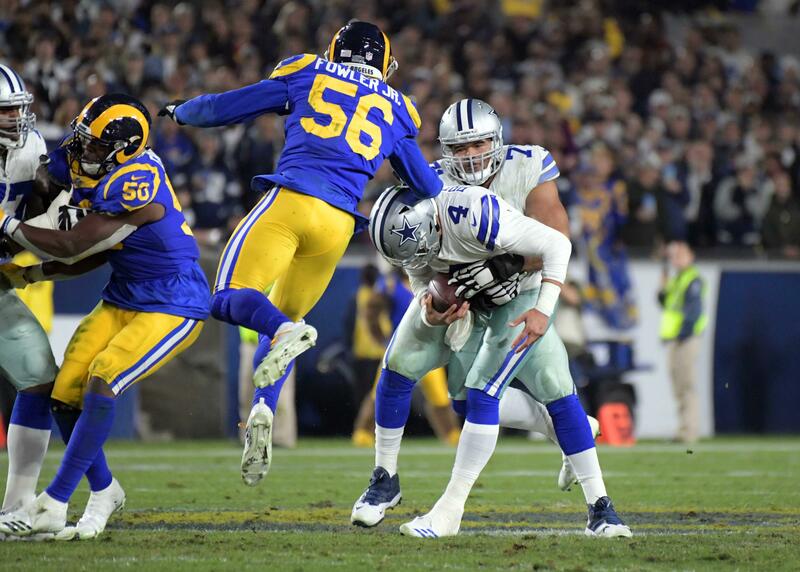 Speaking on 105.3 The Fan, Travis Frederick talked about how well he thought Moore would do at his new gig. He even mentioned that if you sat down to talk football with Moore, you'd think he was a genius. Frederick isn't the only one who's spoken well about Moore, though. 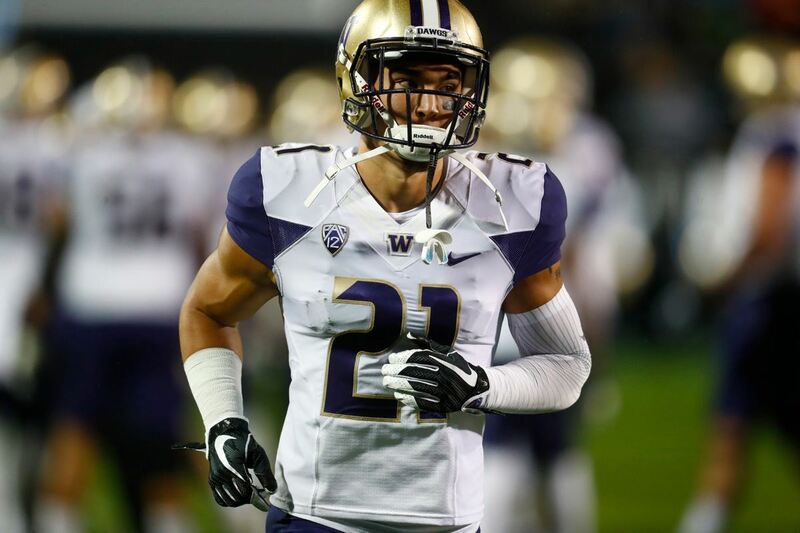 Former Boise State coach Chris Petersen described him as a "light-years ahead of people his age." Playing for the Boise State Broncos, he ran a very complex offense that would rival that from an NFL team. Not to mention, numerous reporters have talked about how NFL teams view him. Daniel Jeremiah even said he was a rising star that'll be in the head coaching conversation in the near future. On offense, there won't be many personnel changes for the Cowboys. Randall Cobb will take Cole Beasley's spot at slot receiver, Jason Witten will be lining up at tight end again and will likely split snaps with Blake Jarwin, and Travis Frederick will be back at center to take Joe Looney's place. These are relevant changes for the team, but likely not enough to be the ones that make the Cowboys "take the next step." 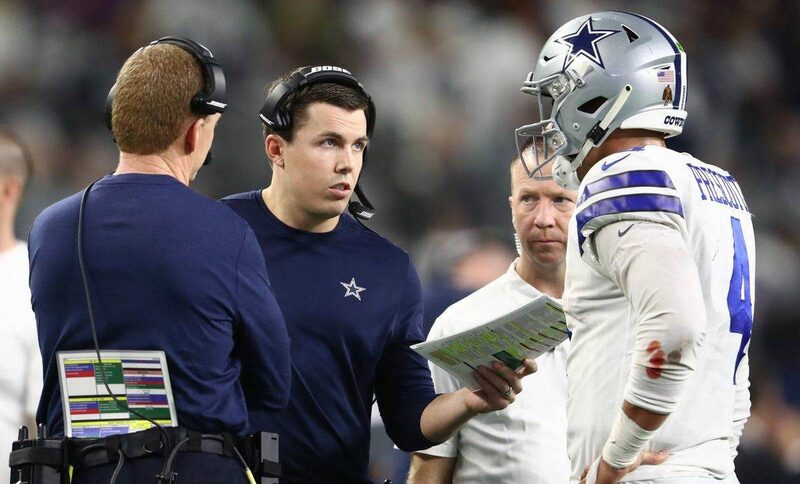 The biggest change has occurred in the coaching staff and if the Cowboys want to get past the divisional round with an improved offense in 2019, Kellen Moore will have to do a very solid job in his new position. Personally, I truly believe he will. Tell me what you think about "Cowboys Biggest Hope for Change Lies in Kellen Moore" in the comments below, or tweet me @MauNFL and let’s talk football! If you like football and are looking for a Dallas Cowboys show in Spanish, don’t miss my weekly Facebook Live! show, Primero Cowboys!